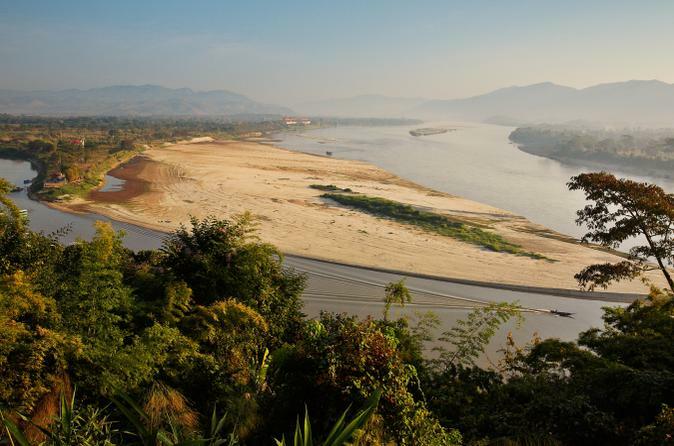 The Mae Kok River, 80 miles long, running through the heart of Chiang Rai, is said to be one of the most beautiful and unspoiled rivers of the world. It flows gently along jungle banks and towering mountain cliffs. Along its route lie several hilltribes and jungle-tribes of Chiang Rai. The people are friendly and the life aboard the raft relaxing. Discover the highlights of Chiang Rai’s culture and history on this daylong private tour with a professional guide. Check out stunning teakwood buildings, temple artifacts and botanical gardens at Mae Fah Luang Art and Cultural Park; see items used by Thai royalty at the Oup Kham Museum; see the artisitic modern Wat Rong Khun also known as the White Temple; sample delicious northern Thai food at a local restaurant and check out the bountiful offerings at the central market. 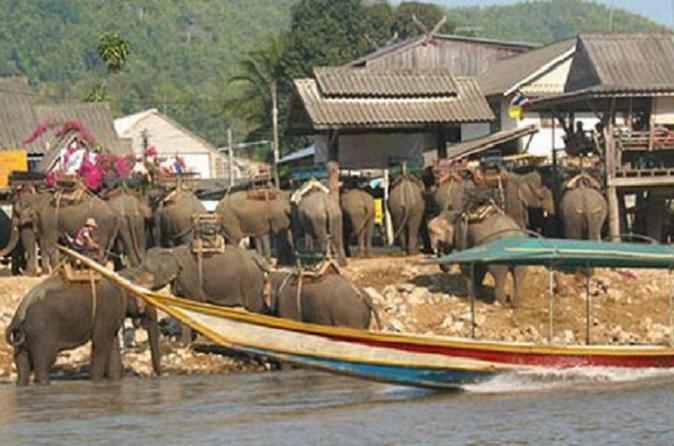 You’ll gain insight into northern Thailand’s rich culture as you get to know this fascinating city! 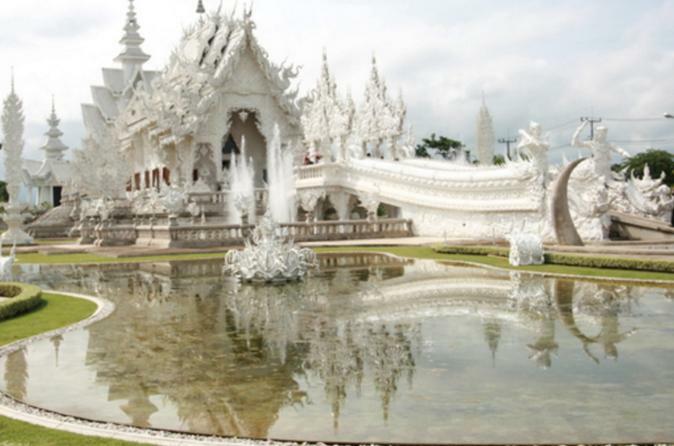 Chiang Rai Province in northern Thailand, is home to the small delightful city of Chiang Rai. 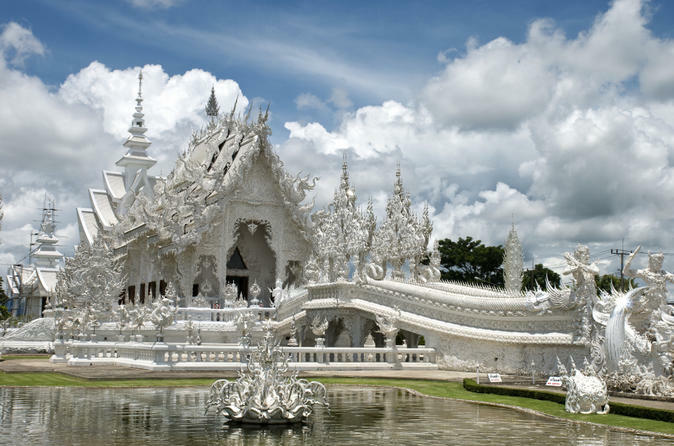 This half day tour, with return hotel transfers, will show you the most historic temples and monuments, in and around the city, including the ornate and modern Wat Rong Khun temple. 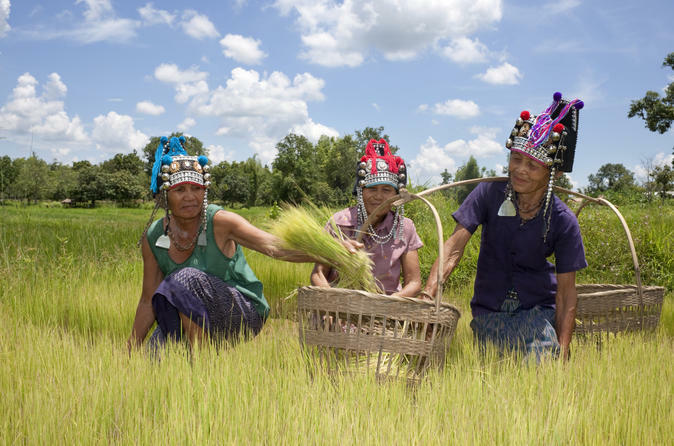 Drive to Doi Mae Salong mountain to visit Akha, Yao and Lisu Hilltribe Villages. We have lunch at a local restaurant and then visit the 'Fish cave' and Mae Sai, the northern-most point of Thailand on the Thai-Burmese border. On the way back we visit a Jade cutting factory and local market before returning to your hotel. 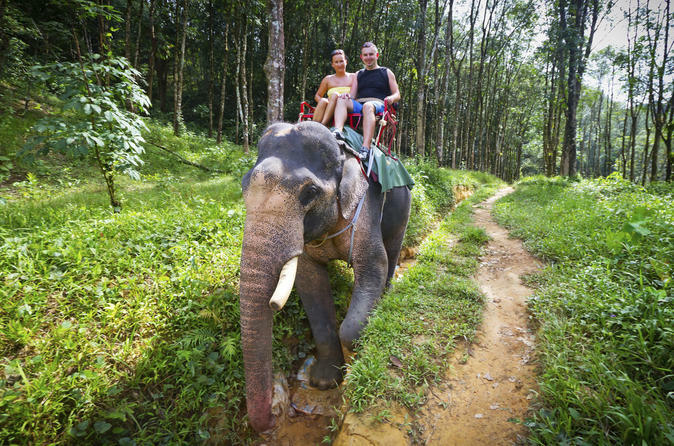 Explore the hill tribe villages of northern Thailand and visit a tea plantation on this private tour from Chiang Rai. 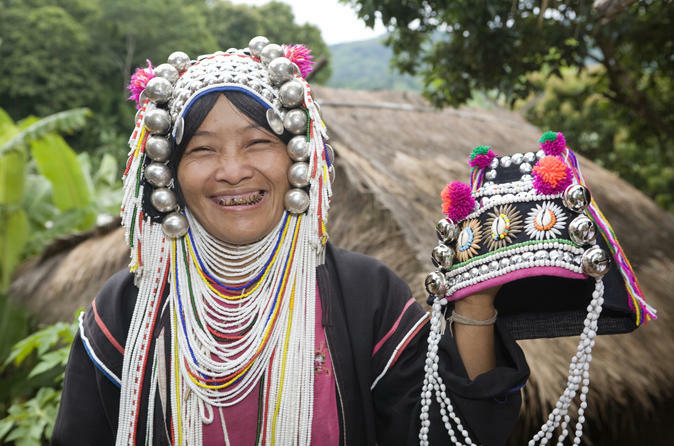 Throughout the day you’ll see hill tribe villages and learn from your guide about the traditions of the people you meet. 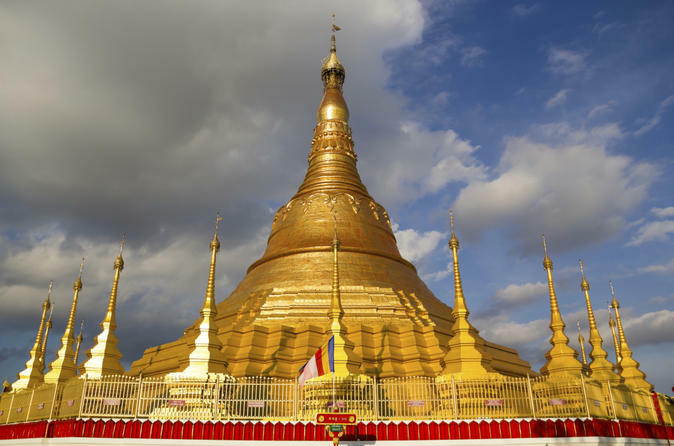 Complete your day with a hike along a mountain road near the Thai-Myanmar border and a stop for tea at one of Mae Salong’s famous tea plantations.